Winter Sports in Japan Ski! 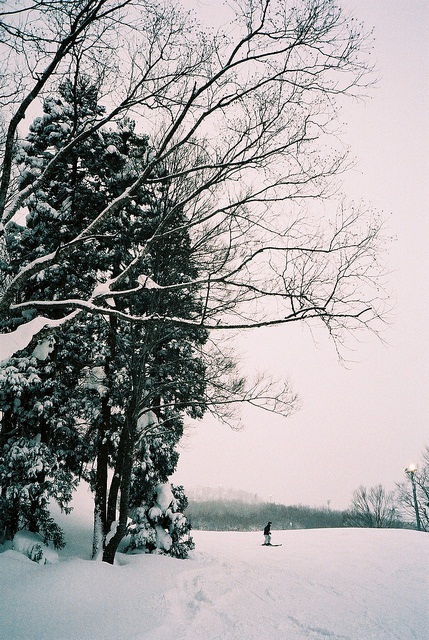 You may not think that Japan has great area for winter sports such as skiing. Japan has great winter seasonal sports, it is becasue we have large area of mountains and steep hills where many natures are emerging which are Japanese beautiful nature from the earth. Signature of winter areas are Hokkaido, Tohoku, Nagano prehectures which are well known for winter sports. That means they have food foods from mountain and pureified water and air. Please enjoy Japanese nature when you come to Japan. Keiko Azuma is a food travel journalist, a nutritionist who loves to respect culture and food culture all over the world. Especially she wants to be an advocate to introduce Japanese Culture to the rest of the world. She is going to introduce current Japanese Culture and Foods and more. Please feel free to share your ideas where and what information you would like to know, hear, see and want to visit Japan. © 2019 All Japan Tours Blog. Theme: Ari by Elmastudio. Proudly powered by WordPress.